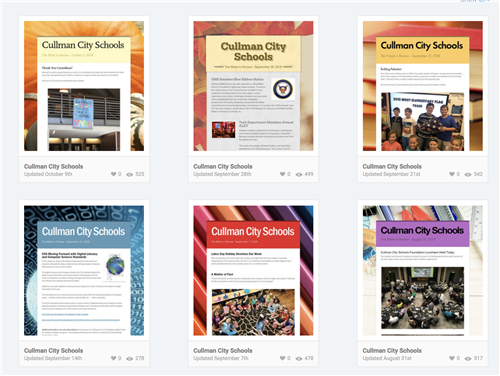 Cullman City Schools is one of 132 school districts in the state of Alabama. Cullman is located just east of the intersection of Interstate 65 and US Highway 278 about halfway between Huntsville and Birmingham. The city of Cullman has been selected by Bloomberg Businessweek as one of the best places in Alabama to raise children. Cullman has also been ranked the second highest micropolitan in the nation for the past two years, according to Site Selection Magazine. The school system has over 3,000 students in five schools. 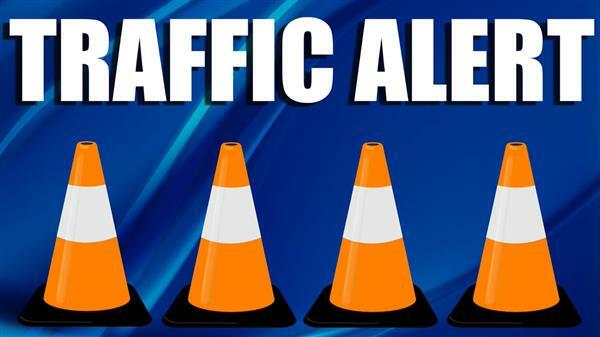 The schools are Cullman High School (Grades 9-12), Cullman Middle School (Grades 7-8), East Elementary School (Grades 2-6), West Elementary School (Grades 2-6), and Cullman City Primary School (Grades K-1). Cullman City Schools also hosts the Cullman City Head Start Program at our Primary School. To access contact information for our schools, use the Our Schools link under the About Us tab. Our school system consistently ranks as one of the top school systems in College ACT scores in the state of Alabama. Salena Mayberry and John Drake were selected as Elementary and Secondary Teachers of the Year for Cullman City Schools. The two were chosen from their colleagues who were selected as Teachers of the Year at their local schools. Congratulations to these two exceptional teachers! Congratulations to Mrs. Elizabeth Shaddix for her recognition as Alabama School Counselor of the Year. 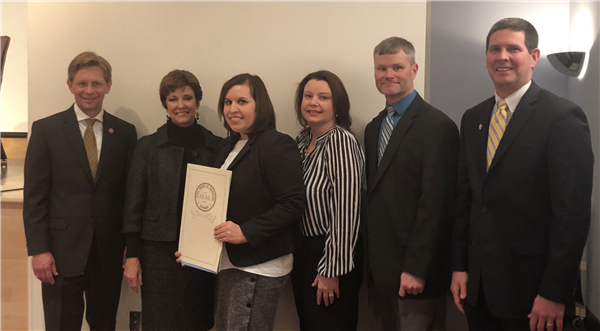 She was recognized at the February Alabama State Board of Education meeting. Mrs. Shaddix is the counselor at West Elementary School. 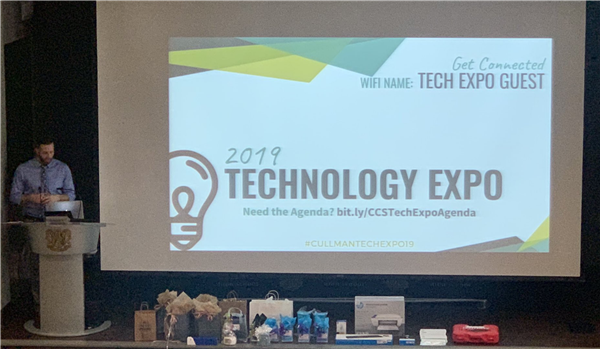 The Superintendent's Weekly Newsletter provides a glimpse into the happenings on the campuses of Cullman City Schools. You can view the most recent and past newsletters here. Cullman City Schools will soon begin using Peachjar. Peachjar will provide digital flyers to parents with important information about afterschool & school-related activities. 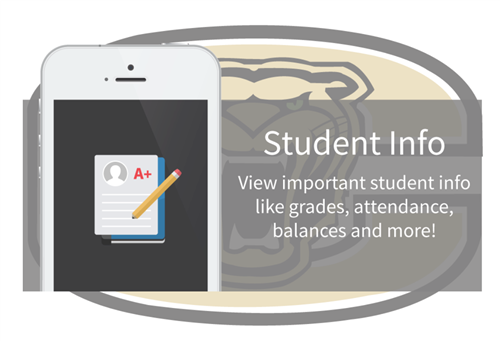 Parents will be able to view district-approved flyers via email or on the school website. Visit each school's website homepage to access school specific flyers. 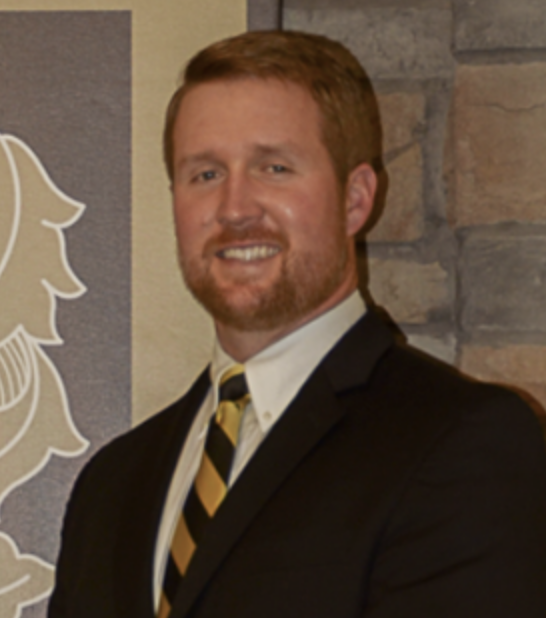 Former CHS Assistant Principal, Jake Johnson, is now the Career & Technical Education and Federal Programs Coordinator for Cullman City Schools. 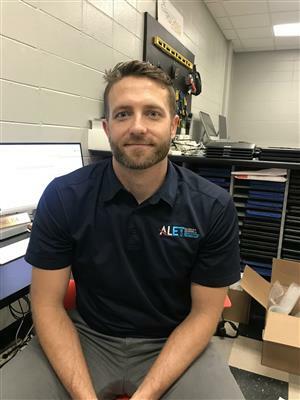 Michael Fowlkes has returned to Cullman City Schools to rejoin the Technology Department, but this time he is in a new role. He is our new Information Technology Manager. 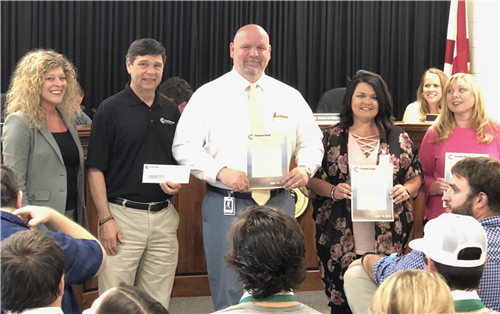 One of Cullman City Schools' outstanding community partners, Premier Bank, recently presented three innovation grant awards to teachers at EES, WES and CCPS. Mrs. Kim Hall recently completed the 2017 - 2018 Leadership Cullman County program. 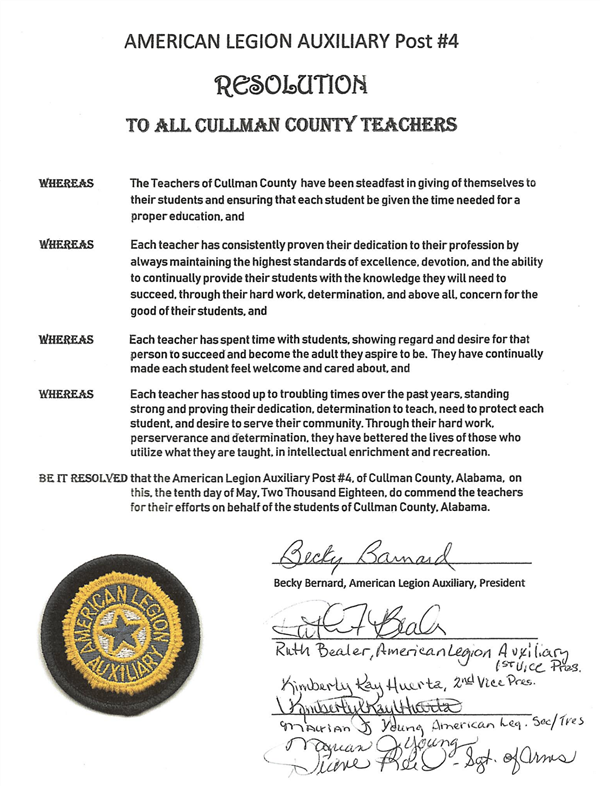 American Legion Auxiliary Post #4 presented a resolution to the teachers of our system along with all teachers in Cullman County. We are thankful for their recognition of the outstanding work and dedication of our teachers. Substitute and lunchroom training for Cullman City Schools will be held on Tuesday, March 5, 2019 at 5:00 p.m. at the Cullman City Board of Education Central Office.